Here at Cheshire Plumbers we’re experts at fitting and maintaining underfloor heating systems throughout the Cheshire area. 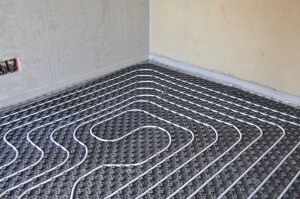 Underfloor heating can be extremely advantageous to your home providing both added comfort and energy efficiency. 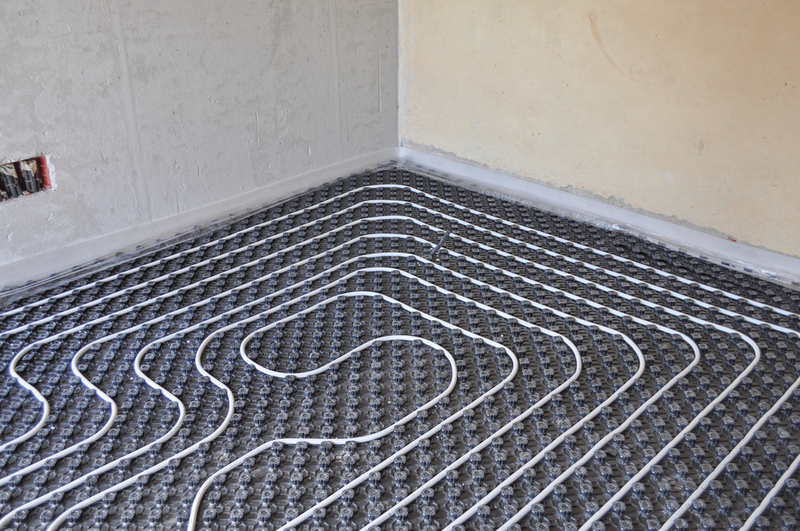 However, if something should go wrong in your underfloor heating system it can be a major problem, causing damage which can expensive to remedy – especially if you have expensive flooring. Underfloor heating leaks are very rare but If you’re worried that you have a leak in the system it’s important to do something about it straight away. We have a wide breadth of experience working with a range of different underfloor heating systems and this makes us perfectly placed to find and resolve the problem. One of the most difficult parts of fixing an underfloor heating leak is locating the original source of the issue. Sometimes the signs of the leak can turn up far away from this point, meaning that whole areas of flooring would have to be pulled up to find it. Instead of this, Cheshire Plumbers use cutting edge technology to monitor where the heat is being lost from the system, thus locating the leak area. This underfloor heating leak detection is non disruptive and is the quickest way to find the problem. Once we’ve found the leak with underfloor heating leak detection our plumbers use their expertise to fix the issue. This could be anything from a fault in the pipe, to a leak in the manifold connections – but whatever the problem, all of our plumbers are fully qualified and fully insured to help to solve it. If you would like to find out more about our underfloor heating leak detection or any other of our services then please get in touch with a member of our expert team who can give you a free estimation and answer any questions you may have.